From left ro right: Matleena, Heini, Salli, Stanislav, Iris, and Jutta. "Hey all! 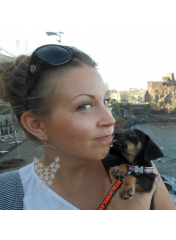 I'm Matleena, originally from Kajaani, but settled for Jyväskylä to study to become a foreign language teacher. It's my sixth year at the University of Jyväskylä and besides ESNing, I'm at the moment writing my master's thesis and working as a teacher in a primary school. Late 2013 I was very honoured to be elected as the National President for ESN Finland for 1-5/2014. So far it has been challenging, yet rewarding, and I'm grateful for this chance to do my best to contribute to the Erasmus Student Network in Finland." 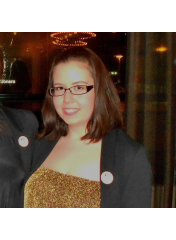 I’m Salli and I’m the vice-president, as the title says, but I’m also the partnership responsible of ESN Finland. I’m currently 5th year management student at Turku School of Economics and writing my Master’s thesis whenever I have time from ESN. I like traveling (who doesn’t), listening to music and getting to know new cultures. 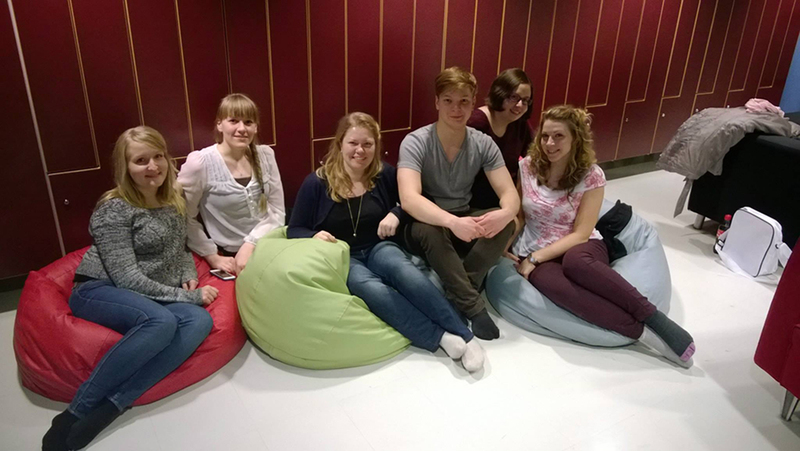 I'm originally from ESN Uni Turku, the best section in Turku! "Griass di! 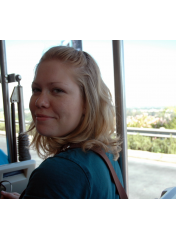 I'm Heini, a girl who learned how to drive a tractor and ride a pig before talking. I've been conquering the world since I was 7 years old but in my heart I'm always gonna be the small town girl who loves her 3 nephews and 3 nieces more than anything in the world! Nowadays I'm studying Deutsch, svenska, intercultural communication and pedagogy in Jyväskylä which means that I'll be a language teacher! I love travelling and doing sports and especially cross-country skiing and snowboarding/skiing are close to my heart which might reveal that I L-O-V-E winter! I also love to be surrounded by international-minded people which is why I've gotten involved in ESN and at the moment I also keep myself busy as the National Representative of ESN Finland." 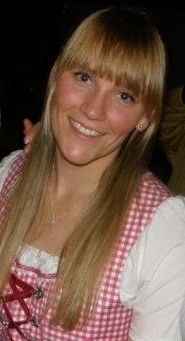 "Hei all,I'm Jutta, a forever-student of Veterinary Medicine in the University of Helsinki. I joined ESN-HYY Helsinki in the end of 2005 and have been hooked ever since. I did my Erasmus exchange in Villanueva de la Cañada, Madrid and a partial Erasmus placement in Messina, Sicily. Few nights a week I turn into a professional black jack dealer and I'm one of those people who consider my 1,5 dogs my babies." "My name is Iris Kivimäki. My section is ESN HELGA. I study International business at Haaga-Helia University of applied sciences. 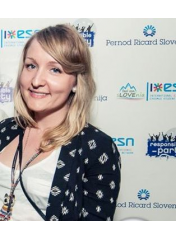 I joined ESN in 2012 as ESN HELGA tutor but already at then beginning of my tutoring joined ESN HELGA board as well. Currently I am also board member in my local section." 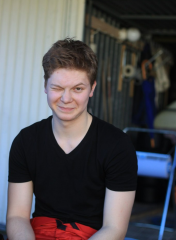 Hello, My name is Stanislav I study Information Technology in Kuopio and it is my third year in Finland. I come from Russia from city called Petrozavodsk, most Finnish people now the city as Petroskoi. I joined ESN in 2012, I have been sports coordinator, events manager but my current positions are treasurer in ESN KISA and I am also on the IT Manager in National Board. I really like ESNers, I think they are the best people you can meet, that’s why I like to work for ESN network. As for me, I like cooking, sports and active way of life. May be you will be lucky and one day you can experience my cooking skills.